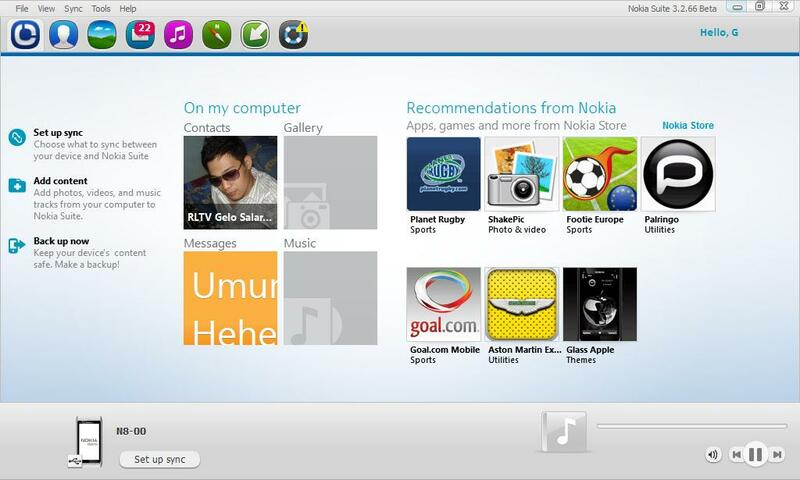 Nokia Suite is just a re-branded Ovi Suite since Nokia is already killing the brand Ovi. Along side the changes on color and icons, Beta labs also included some bug fixes and performance improvements. Noticed also that the performance has improved. Haven't encountered "not responding" problem so far.